What's better than a heart for Valentine's Day? 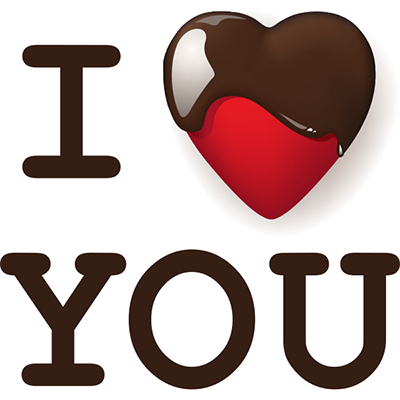 A chocolate-dipped heart, of course! This eye-catching image is sure to please your true love with its expressive message. 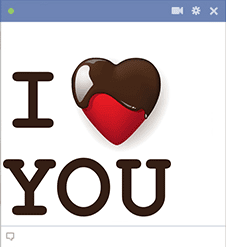 You can share as many emoticons on Facebook as you want. They work anywhere and they're completely free to use.